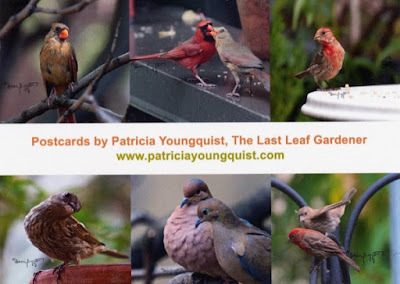 The Last Leaf Gardener: SOON IT WILL BE MOTHER'S DAY! In two weeks time, it will be Mother's Day! 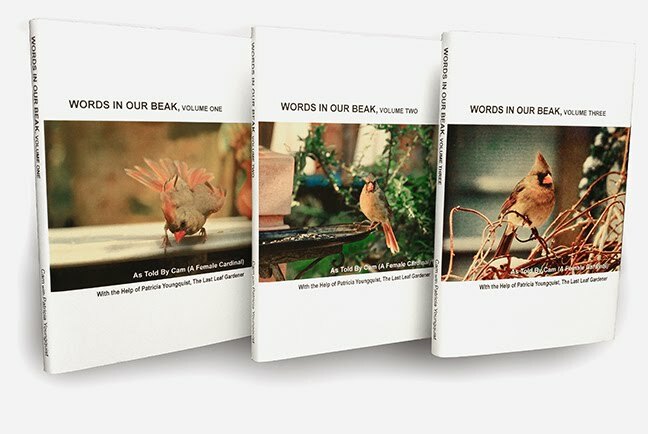 Therefore, dear reader, if you still have your mother, or have a sister who is a mother, an aunt who is a mother, a niece or a cousin who is a mother, a daughter or daughter-in-law who is a mother; this is a good time to think about a gift that you might want to give these special people! I'd like to suggest that you present your special person or persons, with a packet of my fauna-themed postcards, or a packet of my flora-foliage-insect-themed postcards, or both. 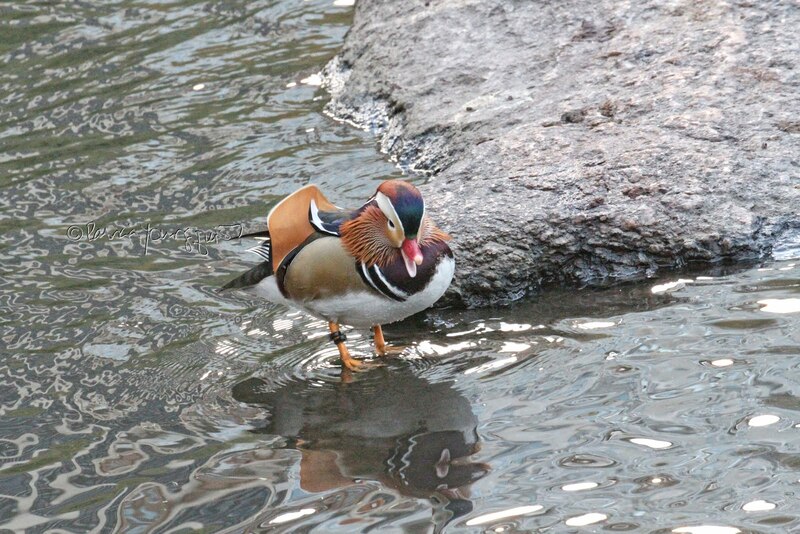 The latter of these can be seen in the photograph posted directly atop this entry. 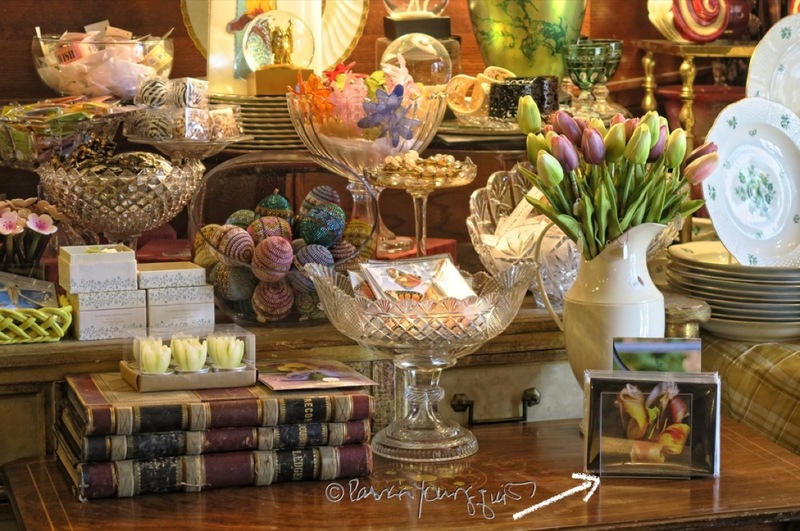 This particular picture was taken at More & More Antiques, which is a very special shop on the UWS of NYC. 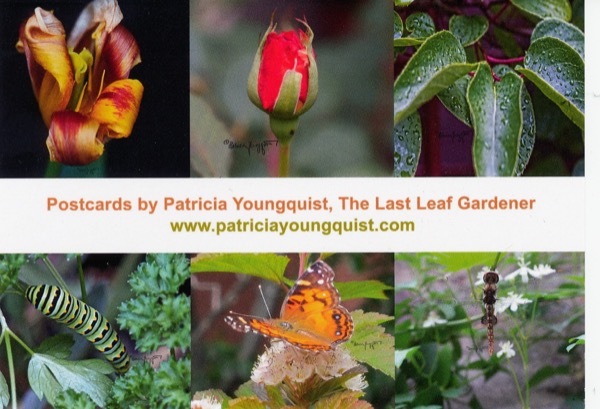 And I'm thrilled, humbled, and honored to have all my fauna-flora-insect-themed postcards in such an exquisite place! 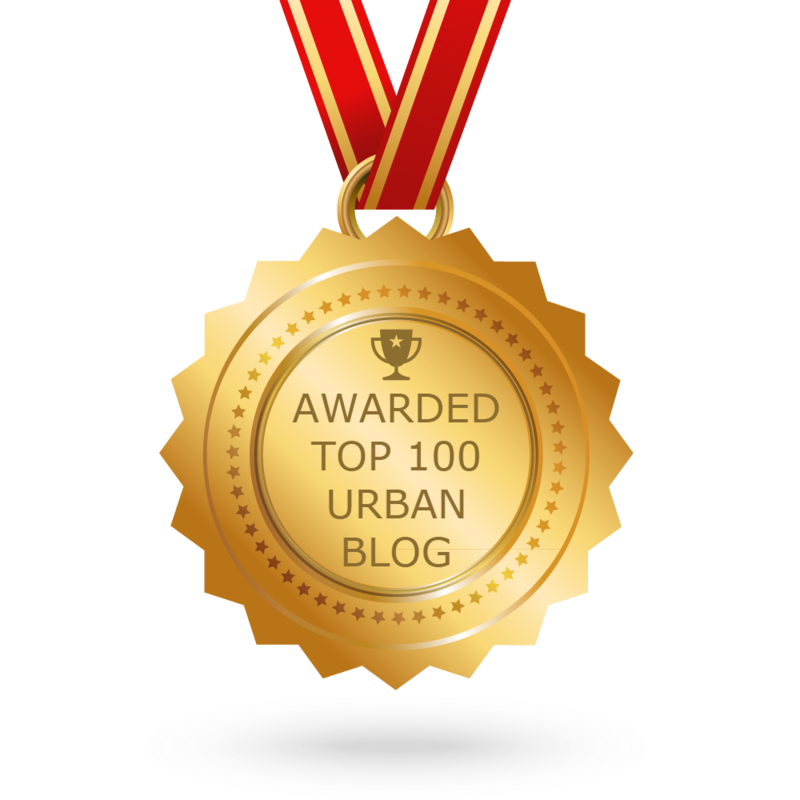 I guarantee you an uplifting experience should you decide to shop there, and the staff is truly helpful to all clientele. 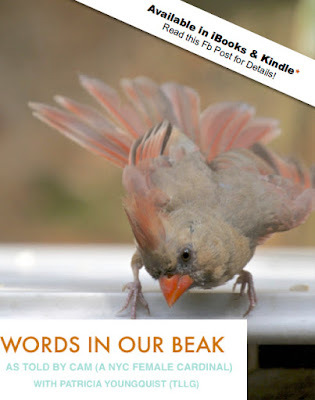 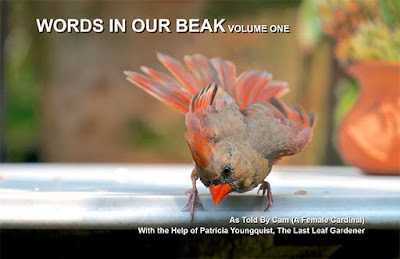 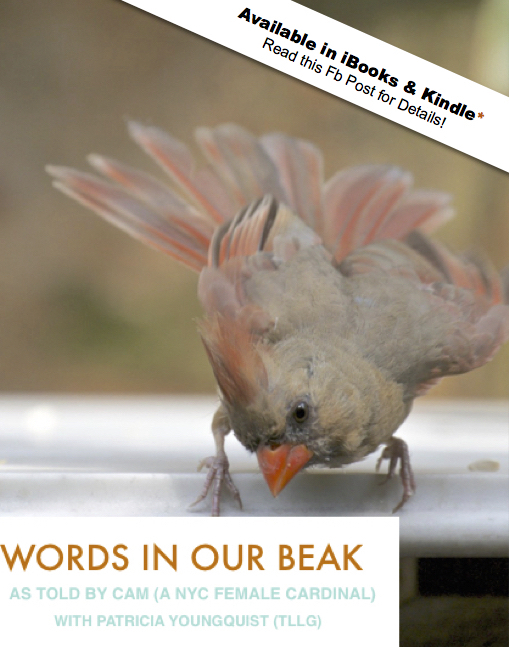 and the softcover format of Cam's book, Words In Our Beak Volume One. As of this posting my book versions are only available on-line; but stay tuned, for if Words In Our Beak Volume One, becomes available in a shop, I'll annouce it on my social media venues. Meanwhile, dear reader, if you'd like to see thumbnails of the images included in the packets of postcards which More & More Antiques, located at 378 Amsterdam Ave, New York, NY 10024 (Phone: 212 580-8404), is selling, I've posted images directly below.